Last night at the TD Garden, the Toronto Maple Leafs took away the Bruins home-ice advantage with a 4-1 win. The Bruins mismanaged the puck throughout the game, allowed far too many breakaway opportunities, did far too little in the offensive zone and simply didn’t show up. It was one of their worst games of the last few months. 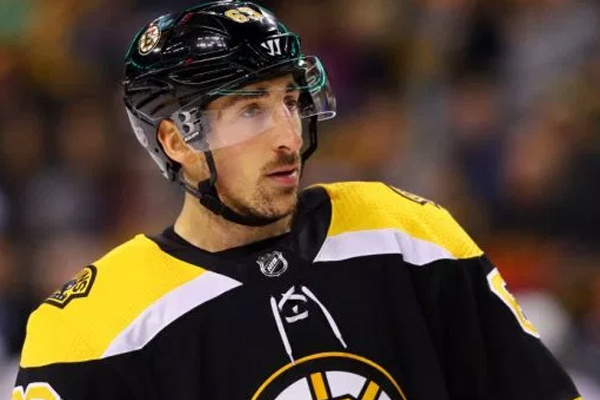 Superstar Brad Marchand believes his team just wasn’t prepared. Marchand did get a goal in the first period, but the Leafs responded with four unanswered goals to win. Marchand did give props to the Leafs for their win. Game 2 takes place on Saturday at 8:00 p.m. ET.